Founded in 1991, Emerald’s core business is the international trade of coal products including thermal and metallurgical coals. Exports amount to about 85% of the firm’s business, with the remainder being domestically traded and consumed products. Emerald typically ships about 3.5 million tons of coal per year, primarily homogenous blends loaded from the Lower Mississippi River in New Orleans. Metallurgical coal exports amount to about 400,000 tons per year. 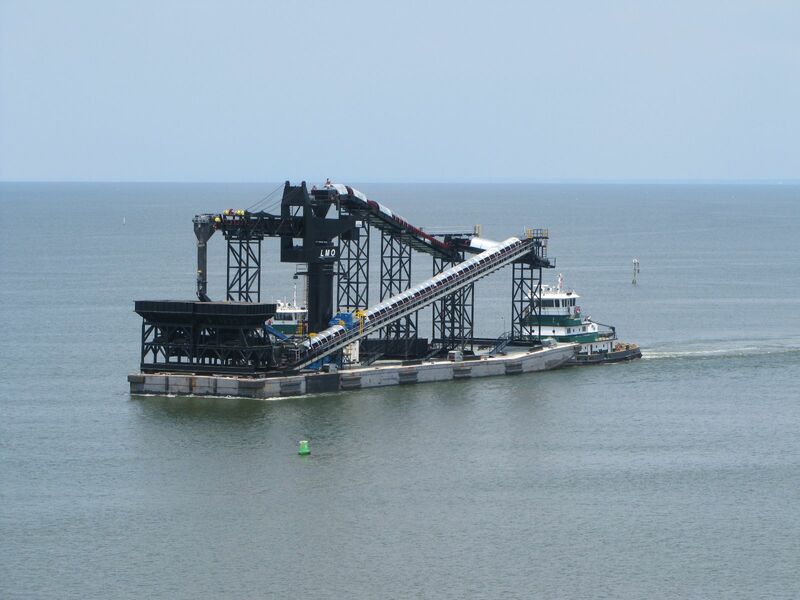 The firm obtains supplies from various producers and transports the coal to the U.S. Gulf via barge. Emerald is the largest shipper of US coal through the lower Mississippi river and is located in Florence, Kentucky, just 10 miles from Cincinnati. Emerald International Corporation is celebrating its 28th year in business.